currently it shows jotformnoreply@jotform.com I would like it to show 50th@newmont.travel instread. Also when the customer receives a confirmation I want it to show in the from email address 50th@newmont.travel not noreply@jotform.com . Is this possible and how? 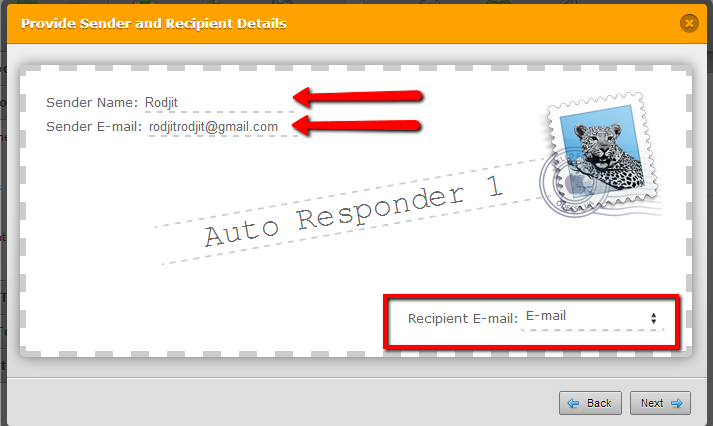 Sender Email notifications can't be your email address. It is either the user email address or norepply@jotform.com (when required). Also when the customer receives a confirmation I want it to show in the from email address 50th@newmont.travel not noreply@jotform.com .